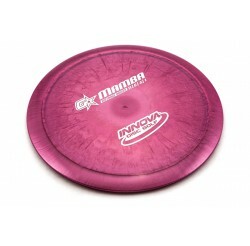 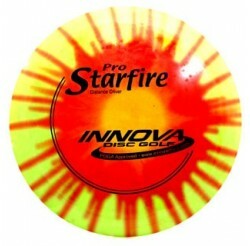 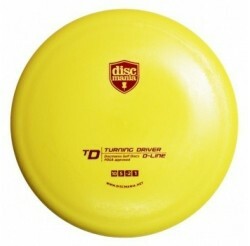 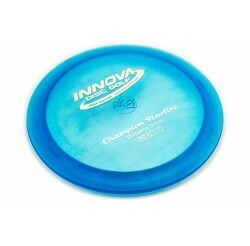 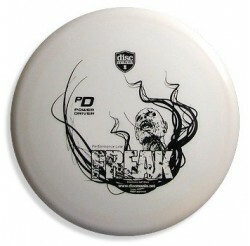 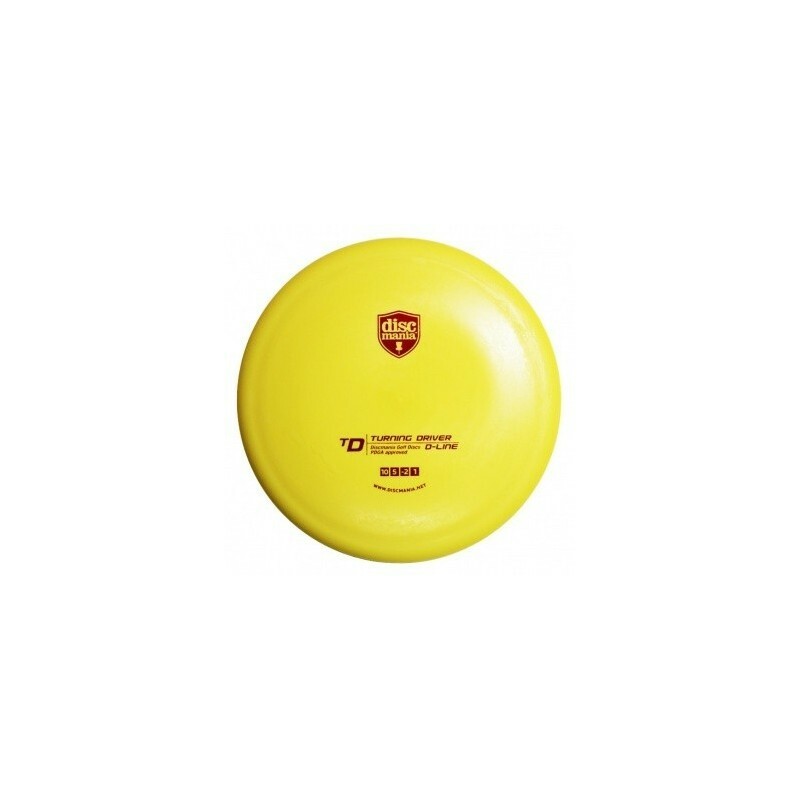 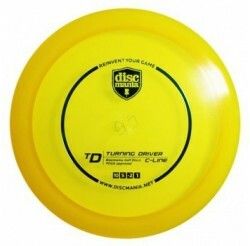 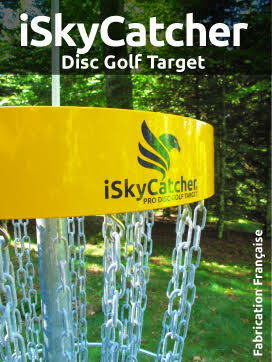 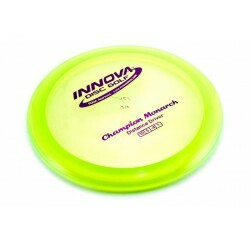 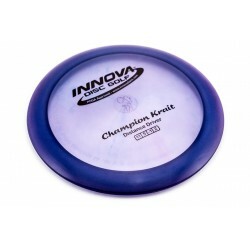 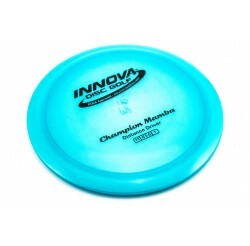 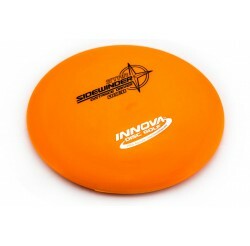 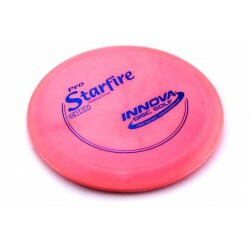 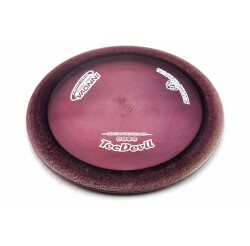 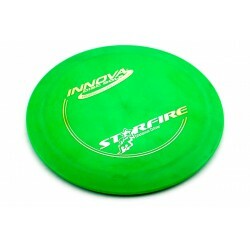 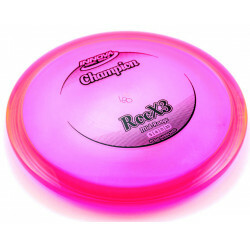 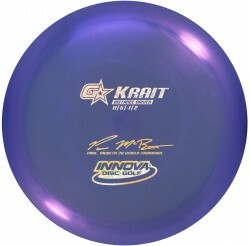 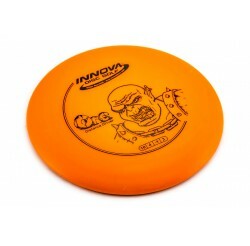 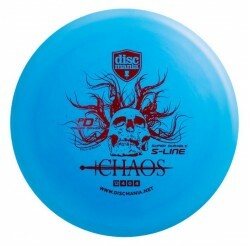 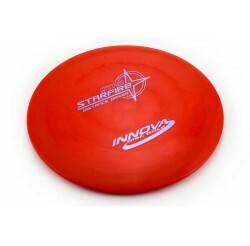 Excelent Turning Driver, this is an easy-to-throw disc suitable from beginners to top level pros. 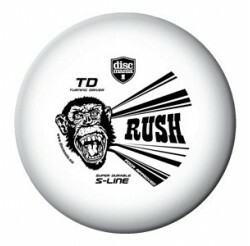 Rush out to get your Turning Driver... 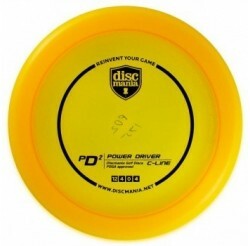 This is an easy-to-throw disc suitable from beginners to top level pros. This speed 10 driver has a comfortable smaller rim grip that offers a lot of glide with a very straight flight path. 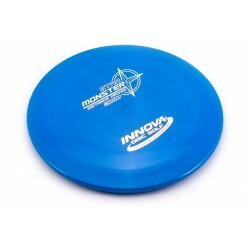 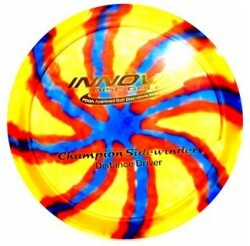 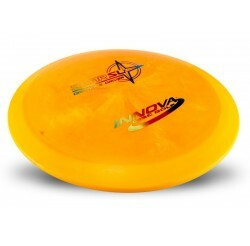 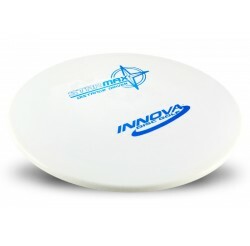 If you're looking for a disc that flies faster than Innova's Roadrunner but still offers some of the best glide the Turning Driver is your choice! 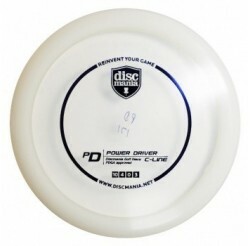 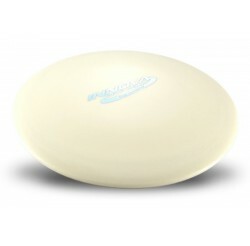 The main difference between the Roadrunner and Rush is that you do not need to flex this disc in order to make use of the big glide that it offers. 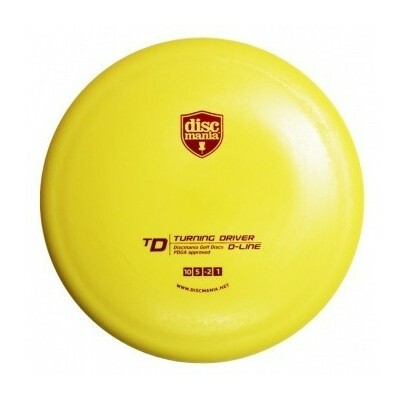 When thrown with the right amount of force, this disc just keeps on going straight - almost like floating in the air!